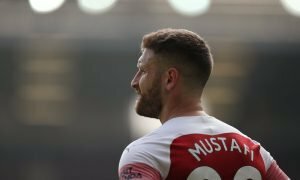 'Needs to start' - Loads of Arsenal fans call for 'Future captain' to star later tonight | The Transfer Tavern | News, breakdown and analysis on all things football! Arsenal fans on Twitter are one of the most fickle and demanding fan bases out there. 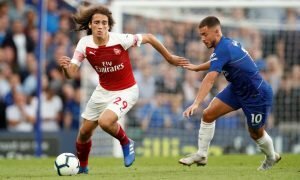 Nothing is ever right for the Gunners, and ahead of their clash with Watford at Vicarage Road tonight, the supporters all seem to want the returning Granit Xhaka to start in the middle of their midfield after his injury lay-off. The Swiss midfielder is a superb option for the Gunners and when he plays he makes Unai Emery’s side tick. 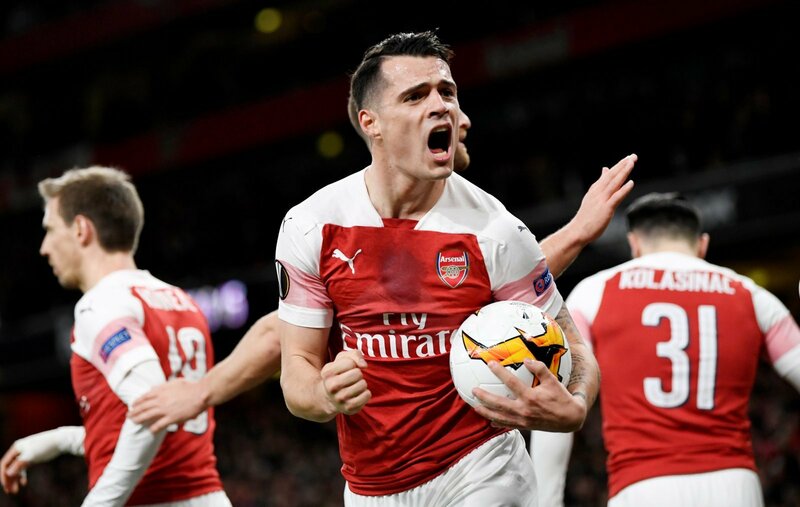 In the early days of Xhaka’s career at The Emirates he came in for plenty of abuse from his own fans, and now it seems that the stick he’s taken over the years isn’t all down to him. As soon as he’s been given a chance to start alongside Lucas Torreira he’s shown what he can do creatively from deep. Later tonight, Watford will surely be set to sit deep and look to use the pace of Gerard Deulofeu and Andre Gray who will be playing off of Troy Deeney and looking to hit the Gunners on the break. However, when Arsenal go forward they’ll be up against a tough Watford side who will be tough to break down, so having Xhaka’e passing range from deep could be key to getting three points on the road. Needs to start vs Watford. Future captain. Hope this helps. The Gunners are desperate for Xhaka to return and star, and Watford won’t know what’s hit them if he’s on his top form.